Turin is a city of noble royal residences, futuristic architecture, breathtaking nature, traditional flavors and international events. Its silent paths, castles and fortresses create a unique atmosphere where history is revived in the shade of rolling hills and green parks. 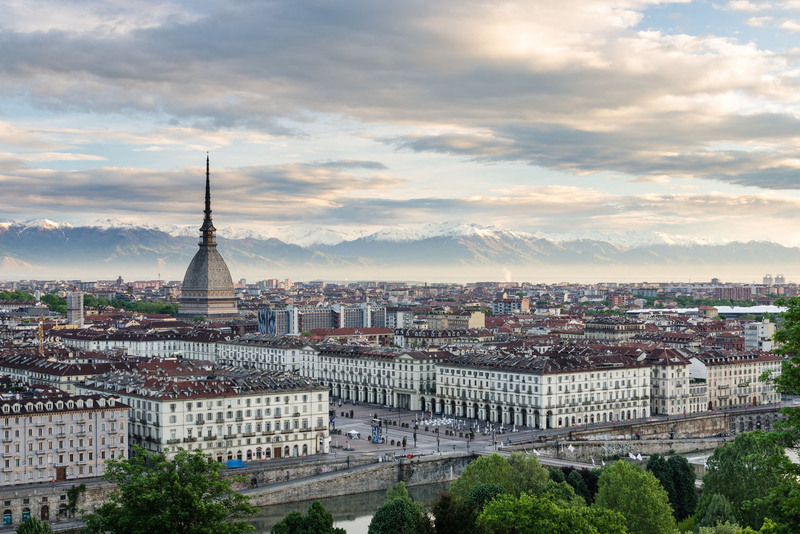 The province and city of Turin offers those who decide to spend their holidays here a fascinating artistic historical heritage ranging from ancient villages to eco-museums, archaeological sites, religious architecture and royal homes. 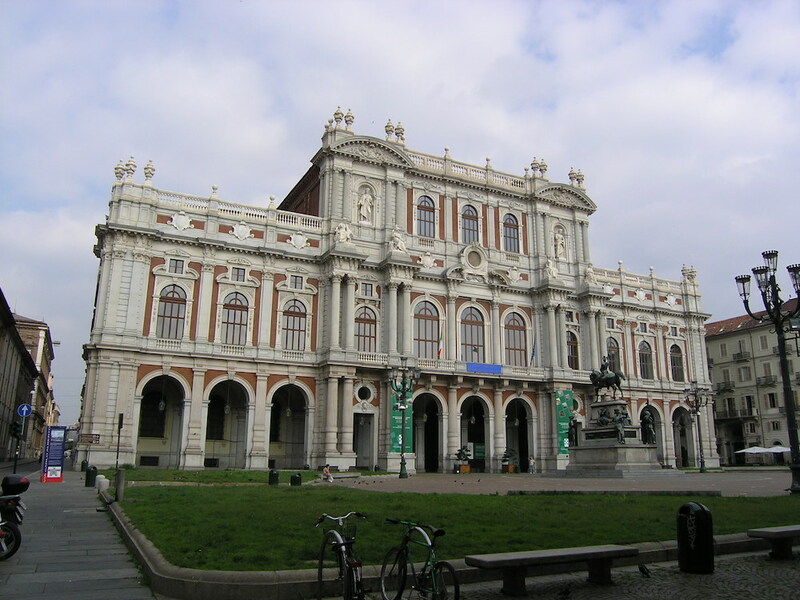 You can easily get to Torino by train from Bra (about a 45 min ride).